With fans still in mourning over the shock death of Status Quo co-founder Rick Parfitt, the band are set to celebrate a crucial part of the guitarist and songwriter’s life’s work with the release of The Vinyl Collection 1981-1996. 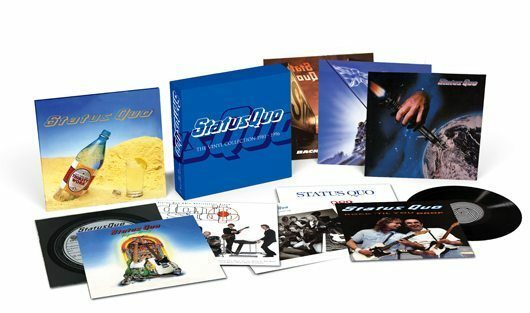 Due for release on 24 February, the 10LP box set follows on from its predecessor in presenting some of Status Quo’s best-loved albums on remastered vinyl and in deluxe packaging. The collection includes each of the band’s nine studio albums from 1981’s Never Too Late to 1996’s Don’t Stop: The 30th Anniversary Album – including a first-time vinyl outing for Don’t Stop and a rare surfacing of the hard-to-find Perfect Remedy – plus an exclusive disc of B-sides and rare 12” mixes titled Classic Single B-sides: The Other Side Of Status Quo. At the start of the 80s, Status Quo were poised to dominate the hard rock scene as they had done throughout the previous decade, with 1981’s Never Too Late emerging as their 10th consecutive UK Top 5 album. Five years later, the title track to In The Army now marched confidently to the No.2 slot in the UK, and topped the charts throughout Europe, where Quo have always enjoyed a fervent fanbase. Taken together, the albums released over this 15-year period prove that Status Quo remained an ever-dependable force for their devoted fans, and will be a sharp reminder of the loss the rock world suffered at the end of 2016. From ‘Marguerita Time’ to ‘The Wanderer’, ‘Dear John’ and ‘Burning Bridges (On And Off And On Again)’, the box set is stuffed with classics – and this is just one small part of the remarkable career of one of the finest hard rock acts to have graced the planet. 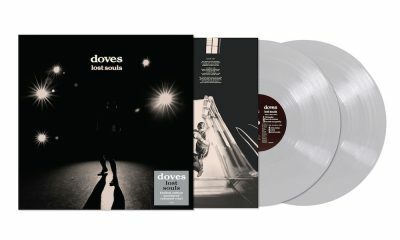 The Vinyl Collection 1981-1996 is due for release on 24 February. 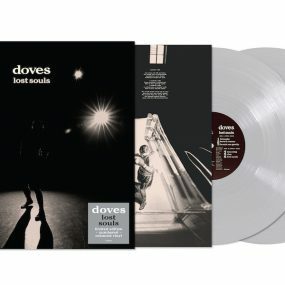 Scroll down to read the full list of albums included, and pre-order the box set here.